As part of a Blog Tour organized by Great Escapes Virtual Book Tours, today’s spotlight is turning onto the latest mystery by Teresa Trent – Till Dirt Do Us Part – an addition to the Pecan Bayou mystery series. NEWS Flash! Till Dirt Do Us Part will be free to download from Amazon May 1-5th. 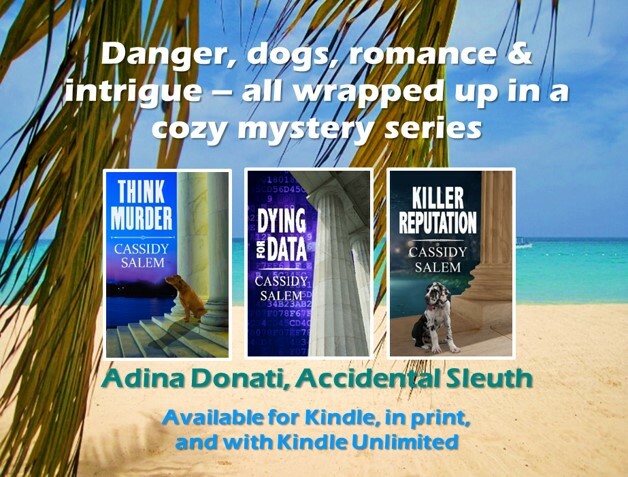 Thanks for including me on Cassidy’s Bookshelves! I hope your readers pick up their FREE copy of Till Dirt Do Us Part. It is free until May 5.